Let’s talk about personal finances! Most of us are uncomfortable talking about money, especially our money. 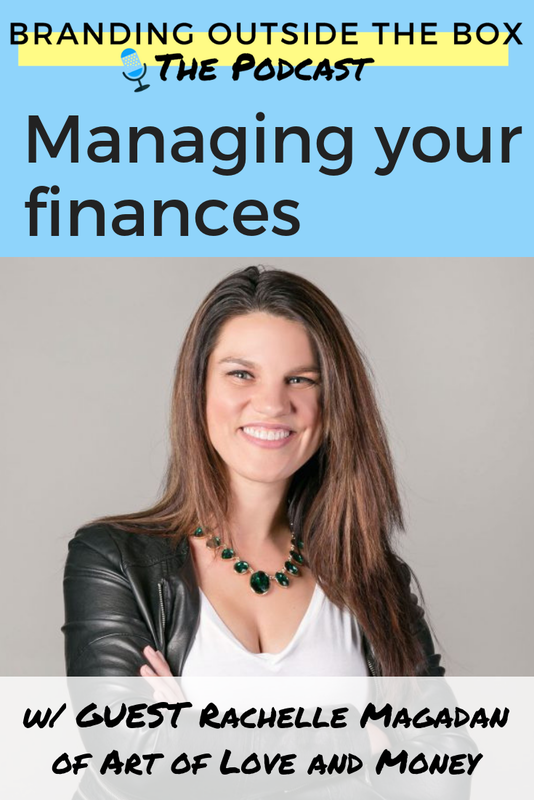 As entrepreneurs, our business finances and our personal finances are more closely related than those working a 9-5, and since our income can fluctuate month to month, it’s even more important that we pay attention to our money. 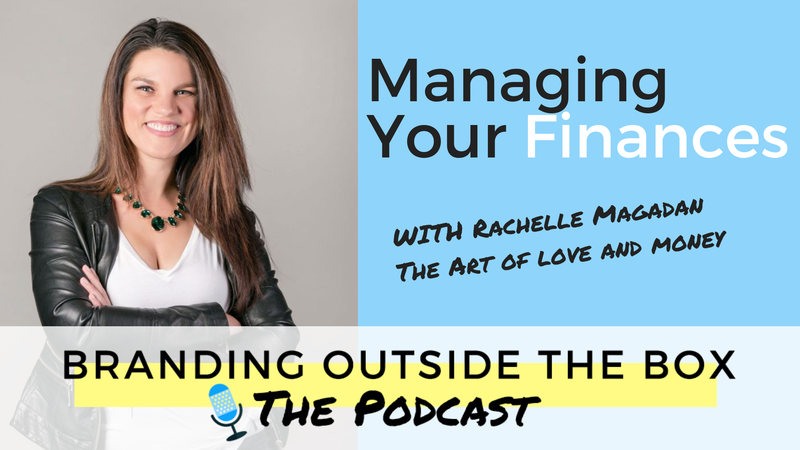 That’s why I was so excited to interview Rachelle Magadan of The Art of Love and Money. A self-identified “money mentor,” Rachelle works with women who want to be in control of their finances, but are afraid that being good with their money means that they won’t be able to enjoy life anymore. She shows them how to create a financial safety net, pay off debt, and free up cash so that they can have a life they love. What I learned from this interview is that so much of our financial success starts with our “money stories” and our mindset when it comes to spending and saving. She even challenged me to share my own money story and how it affects the way I view my finances today. Listen to the interview, and then check out these worksheets Rachelle put together exclusively for Branding Outside the Box listeners.